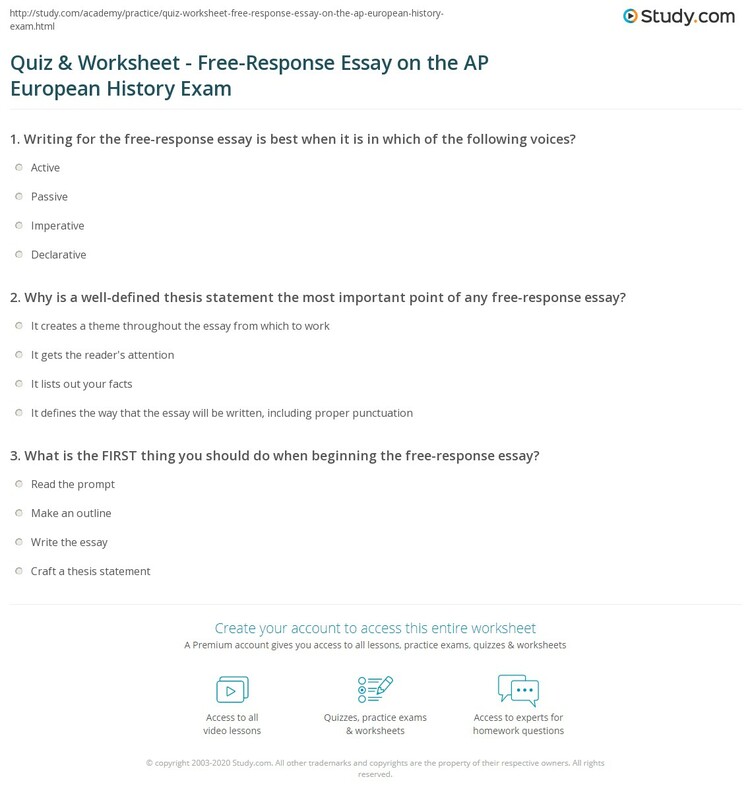 2016 AP® EUROPEAN HISTORY FREE-RESPONSE QUESTIONS. EUROPEAN HISTORY. SECTION I, Part B. Time — 50 minutes. 4 Questions. Directions: Read each question carefully and write your responses in the Section I .... A course theme and/or approach to history that is not the focus of the essay (such as political,.